Click on your state in the image map below to see how sales tax may affect your order. Remember to check the state where your order will be shipped, which may differ from where you live. We are not currently collecting sales tax in all states, but this may change in the future as sales tax laws continue to evolve. When placing an order on the BGASC.com website, any applicable tax amount being collected will be displayed to you for review before you submit the order. Why the Change in Tax Collection? In short, a Supreme Court decision in June of 2018 triggered a chain reaction of new laws governing the collection of sales tax on orders shipped to you from out-of-state retailers. Prior to the aforementioned Supreme Court decision, we were only required to collect state sales tax on orders shipping within the same state that we have a physical presence in (California). This was because back in 1992, the Supreme Court of the United States set a precedent for how individual states would deal with online retailers in the case of Quill Corp v. North Dakota ("Quill"). The court ruled in favor of Quill Corp, ruling that the company did not need to collect tax on sales in North Dakota as they had no physical presence within the state. Flash forward to June 21, 2018, the day that the Supreme Court of the United States announced a new decision in the South Dakota v. Wayfair Inc. case. South Dakota argued that it was losing out on local sales taxes because consumers were spending more money shopping online than in brick-and-mortar stores. SCOTUS decided that economic activity in a state (aka "economic nexus") can now trigger a sales tax collection obligation. South Dakota blazed the trail, and other states have followed close behind. Now, online retailers are being forced to adapt to the varying state sales tax rules and regulations across the United States. 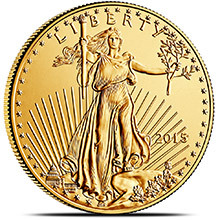 For precious metals dealers this is exceptionally complex as there are special rules and regulations governing the collection of sales tax on precious metals bullion. At BGASC, we are working to make this transition easy, especially as we begin enforcing the tax laws of an increasing number of states. We hope our state sales tax map and information pages will help our customers understand how sales tax is collected for orders placed with BGASC. If you have specific questions, you may want to contact your tax professional. Will I be required to pay Sales Tax on Precious Metals? You may be required to pay Sales Tax on Precious Metals depending on which state your order is shipping to. 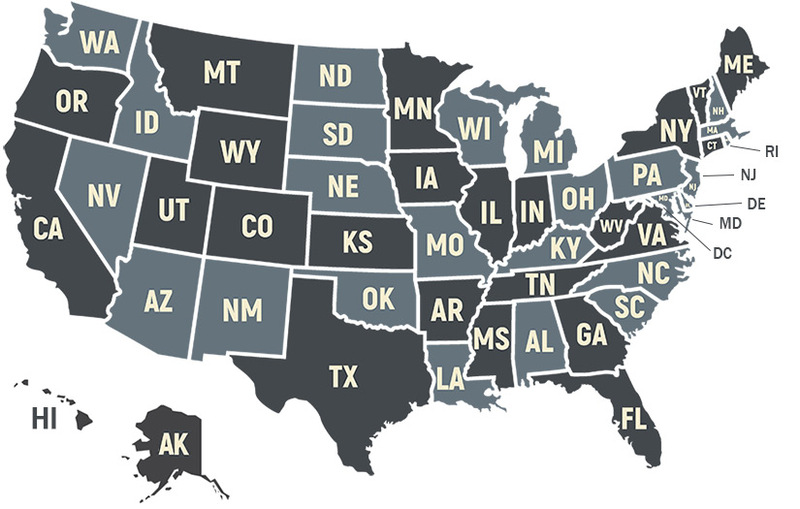 Precious Metals are exempt from sales tax in many states, however each state within the U.S. has their own rules and regulations when it comes to collecting sales tax on precious metals. At BGASC, we encourage you to refer to your Shipping Address State on this Sales Tax Information page before you buy so you know exactly what you will be charged on your purchase. We strive to offer transparent pricing across our site and these sales tax charges are no different. Our goal is to clear up any potential confusion so you have a better idea of how much you will be spending on your favorite Precious Metal items. Remember to check the state where your order will be shipped, not necessarily the state where you live. When you are ordering on the BGASC.com website, any applicable tax amount being collected will be displayed to you for review after you have entered your shipping address, before you place the order. 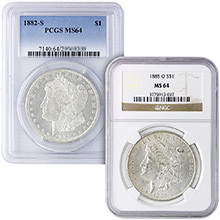 Ready to start shopping for gold and silver bullion online with BGASC?